Ben Askren and Dana White have had issues in the past, but the UFC President says he’s willing to meet with the undefeated fighter, when he’s a free agent. Askren and White were at odds a couple of years ago, after the former Bellator champ entered free agency and expressed an interest in signing with the UFC. White, however, claimed Askren wasn’t truly interested in signing with the promotion, and the vaunted wrestler was quick to fire back in return. 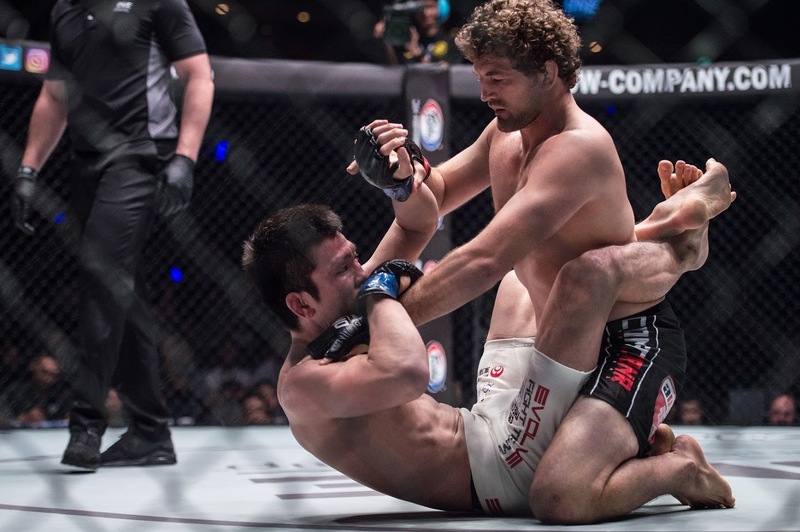 The 34 year-old Askren’s last bout took place in November, 2017, when he quickly finished Shinya Aoki.